The Teacher Dashboard has been updated and now features a new homepage design. On this homepage, you will find a few new sections. The Getting Your Students Started section will appear on the home page only when you have a class created with no students. Once you add students to your class this section will be removed. The Learning Gaps section will give you a quick overview of where your students are in their learning, and if there are any gaps present. Click the "grade" or "date" drop-down to toggle between specific grades and date ranges. If you scroll to the bottom of this section, you will see a "view progress" button that will take you to the full view of your class. The Recommended Activities section is a quick view of Teaching Activities that are recommended based on what grade your class is currently playing or the learning gaps present within your classroom. Clicking on the "view more" button will take you to the full Teaching Activities page where you can see the full selection of available Teaching Activities. Game Controls on the homepage gives you a quick view of what grades your class currently has access to. By selecting "Customize Your Class" you will get a full view of the Game Controls and will be able to tailor the game to better suit your needs. 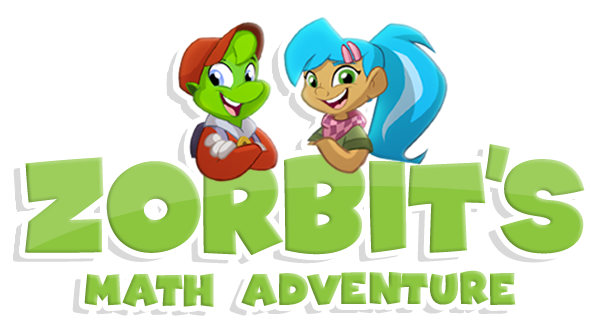 In the final panel of the homepage, you will see information on how to access Zorbit's Math Adventure, as well as a button which will allow you to print off Login Cards for your students to use in class or at home.